This post is part of the YummyMummyClub.ca, with Loblaws/Real Canadian Superstore and Dove #InspireConfidence sponsored program. I received compensation as a thank you for my participation. This post reflects my personal opinion about the information provided by the sponsors. When I was an adolescent I woke up every day feeling insecure. I was ashamed of my body and my capabilities. I spoke to myself with such negative inner dialogue, which resulted in feelings of “not enough,” anxiety, and even depression. These negative feelings made it difficult to reach my full potential because I lacked self-worth. After I had my first daughter, I knew deep down inside that I never wanted her to feel these negative feelings about herself. I know from personal experience, these negative feelings make such an impact on a person`s mental well-being, and can never result in anything positive. The thing is, knowing is only half the battle. I had to do the inner work to feel good on the inside to model these behaviours to my daughters. After all, a mother who radiates positive self-esteem and body confidence enables her daughters to grow up surrounded with a healthy, positive influence. In today’s society, the pressure on our girls to obtain the perfect body, and ultimately achieve perfectionism, is more prevalent than ever. If I was insecure and lacked self-worth as an adolescent, I can’t even imagine how I may be feeling in today’s digital society, where we are bombarded daily with images of an “ideal” beauty, (which in most cases is unattainable, creating a negative impact on girl’s self-esteem). 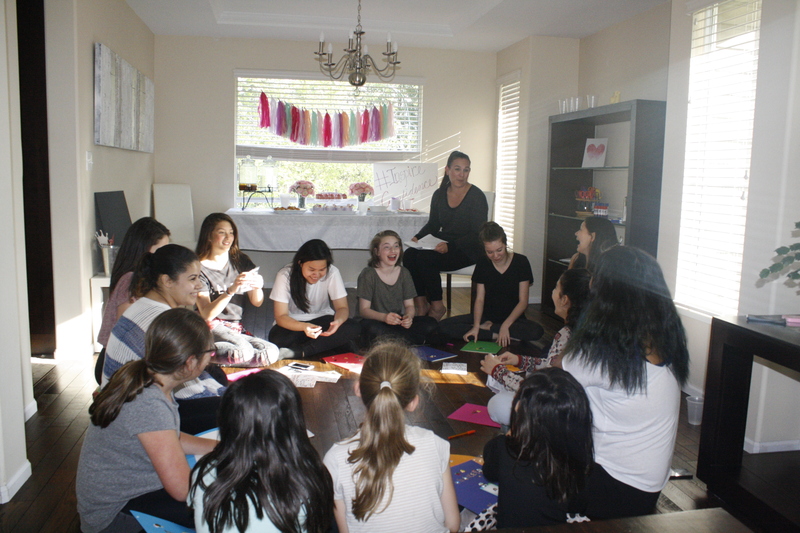 Last week, I hosted a Dove #InspireConfidence workshop in my home with 14 girls between the ages of 10-14, and some of their parents. 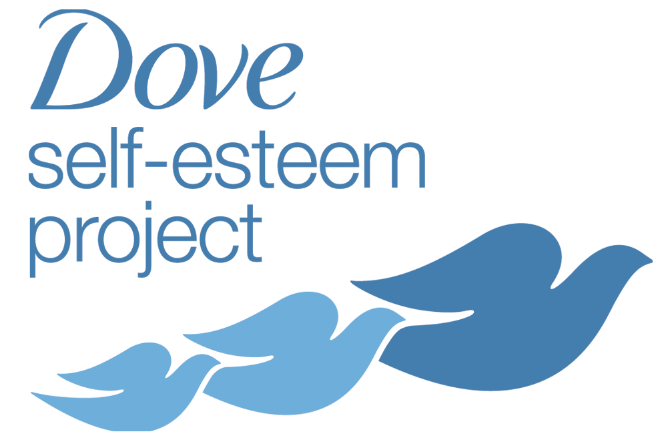 The Dove Self-esteem project http://selfesteem.dove.ca/en/ was founded in 2004 to help make sure the next generation of women grow up to be happy and content, free from beauty stereotypes and self-doubt. 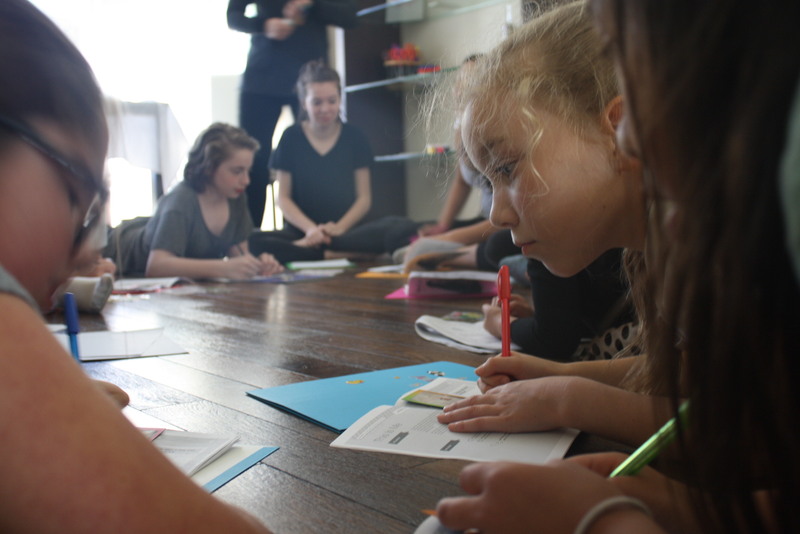 Seeing as I’m an advocate for positive mental well-being, and a mother to three girls, I was beyond excited to host this workshop that delivers self-esteem education, through guided interactive activities. 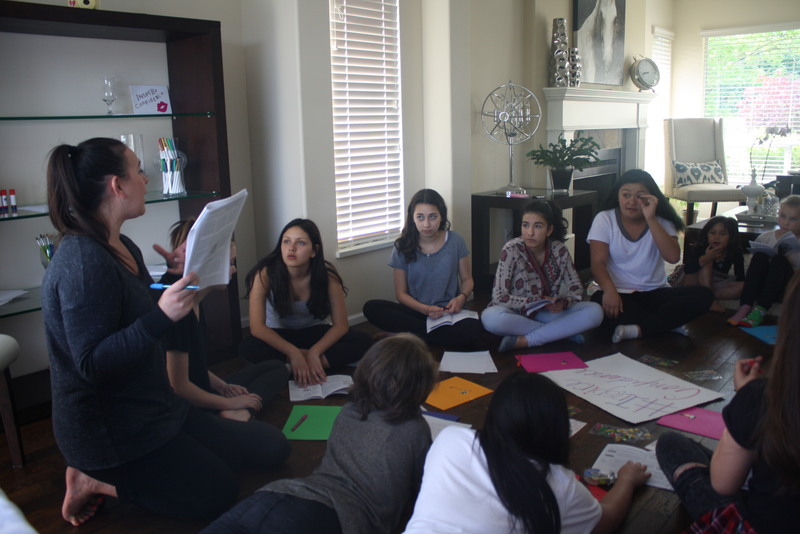 These activities are purposely designed to help girls be the best, most confident version of themselves; the goal is to prevent girls from having beauty related anxiety. 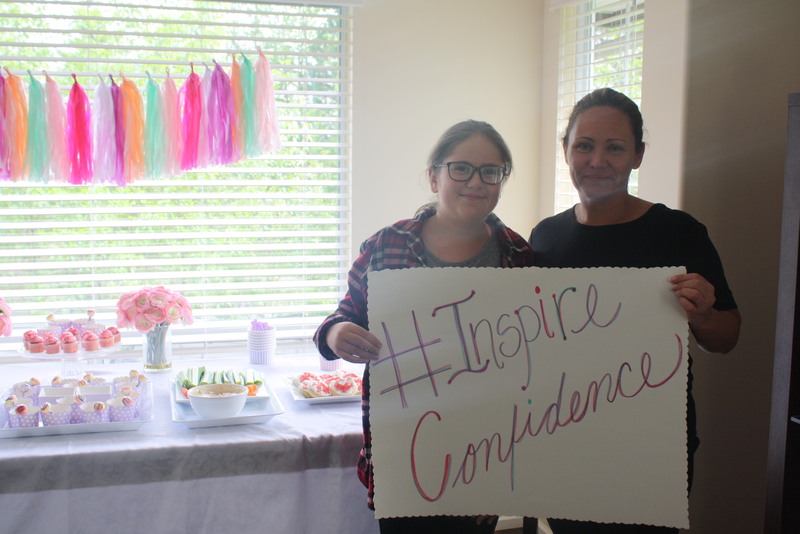 Best of all, anyone can host an #InspireConfidence party! Dove provides all the resources for you to use online, with a variety of activities, and topics. Hosting an #InspireConfidence party is also a great way to build friendships, have fun and support the young girls in your life. Prepping for my #InspireConfidence workshop was very simple. I invited my daughter’s parents and friends from school, downloaded the Mindful Me activity guide, and purchased light snacks and supplies from The Real Canadian Superstore. I prepped some light snacks using recipes from Knorr, Becel, and Hellmann’s, and purchased some art supplies to use for some of the activities such as vision boarding, journaling and drawing. 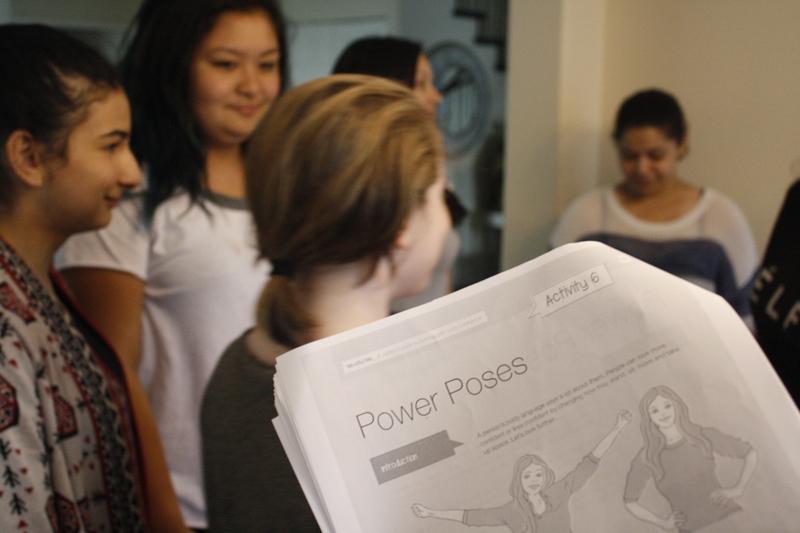 During the party, we went step-by-step through the Mindful Me workbook. Being mindful helps girls not to worry so much about past events or mistakes, or what the future holds. Instead, the Dove activities are designed to help girls experience thoughts, emotions, sensations and events in an accepting way. Getting through the activities took an hour and a half. We conversed about beauty standards in today’s digital world, made vision boards, talked about mindful eating, did some power poses that improve confidence, wrote gratitude letters, discussed the things we loved about ourselves on sticky notes, enjoyed some refreshments and most importantly, we laughed and connected. 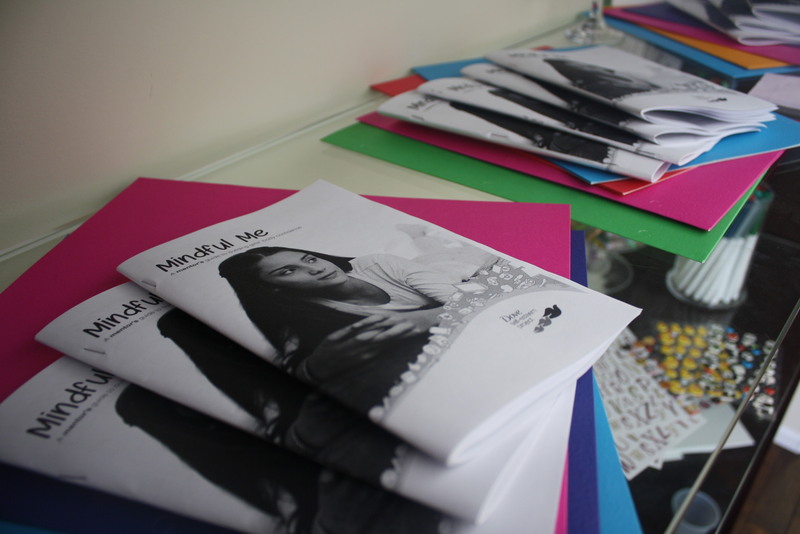 The Dove #InspireConfidence topics and activities we went through in the “Mindful Me” workbook will help these bright and dynamic girls be more mindful and positive towards themselves. And this is the goal: to support, encourage and enrich our next generation of girls to reach their full potential. So what are you waiting for? 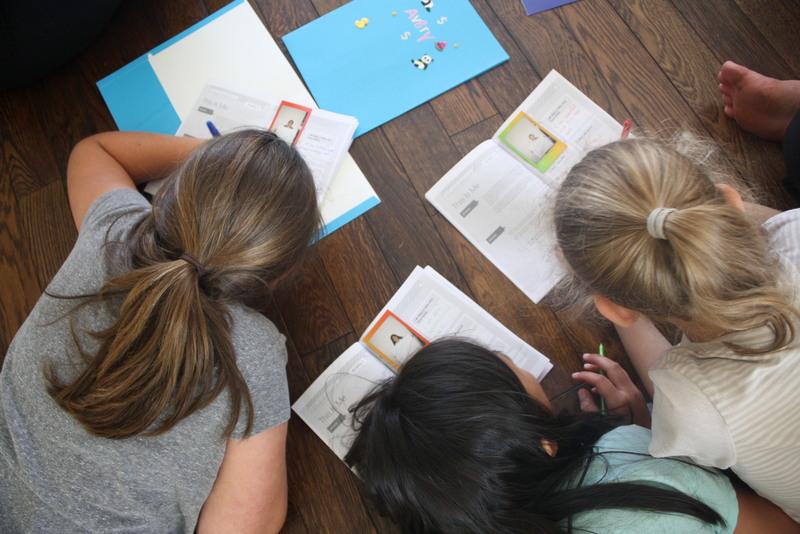 If you’re passionate about creating a confident generation of girls, hosting a Dove #InspireConfidence workshop is easy, fun and very rewarding. 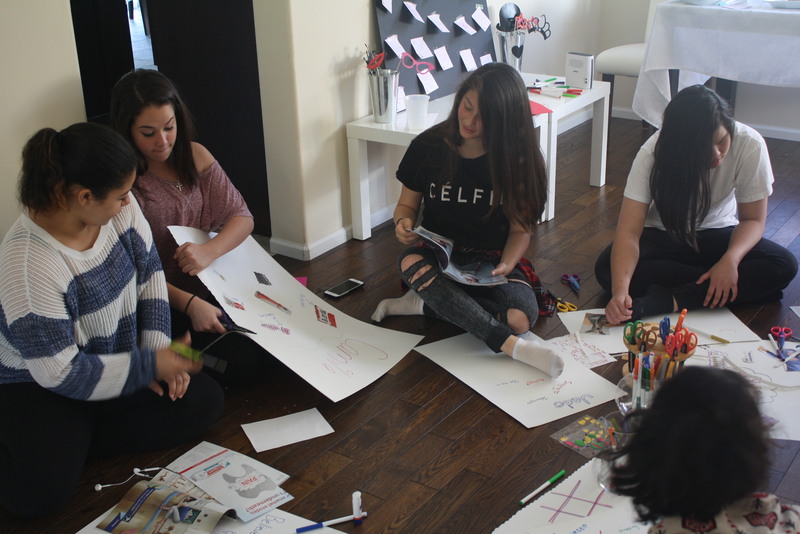 Invite your daughter’s friends and parents over for a workshop that will impact them in a positive way! Our 5-year-old even joined in on the activities and told the rest of the girls she loves her body! When you choose Dove, you help #InspireConfidence in young girls! Learn how you can plan and throw your own #InspireConfidence party at home or with friends with the help of Dove & Loblaws. You will be joining the Dove mission to make sure that all generations grow up with positive self-esteem. 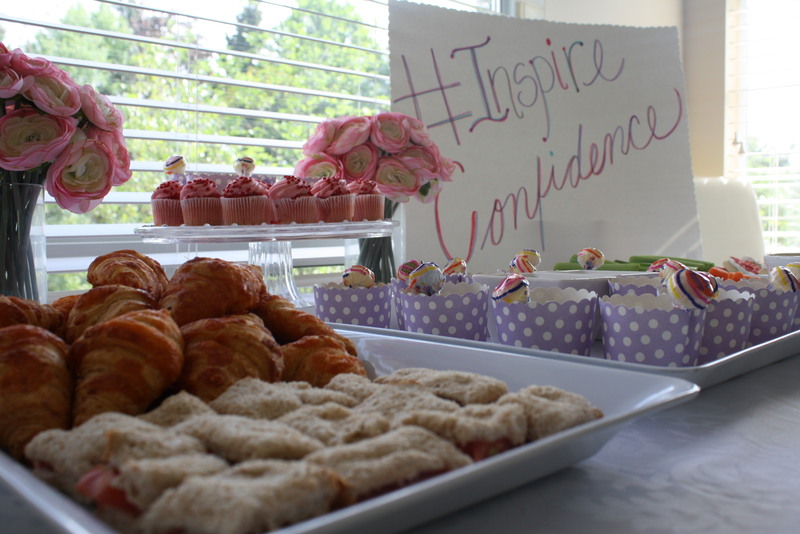 How to host an #InspireConfidence party. Determine which self-esteem and body confidence related topics you would like to discuss at your #InspireConfidence party. Print your resources and invite your daughter and .her friends to attend your party. 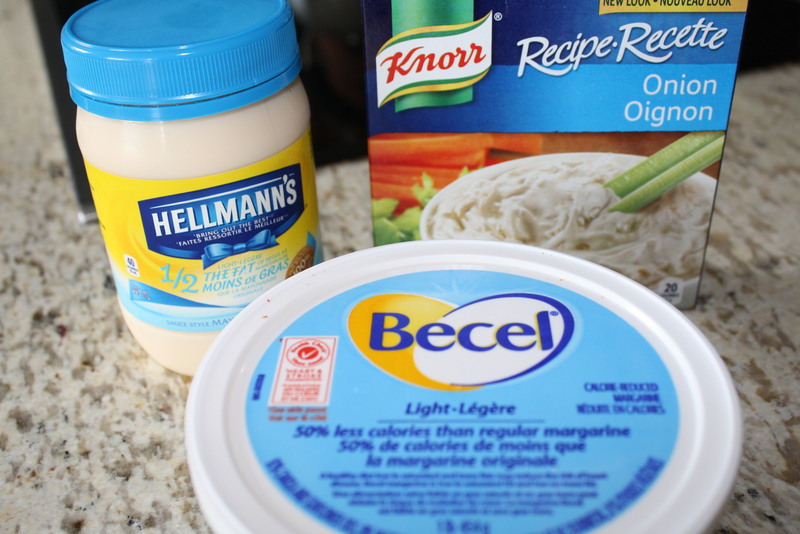 Visit becel.ca, hellmanns.ca and knorr.ca for easy recipes to compliment your party. Go to your local Loblaws/Real Canadian Superstore…. or click and collect to buy all you need for the party. 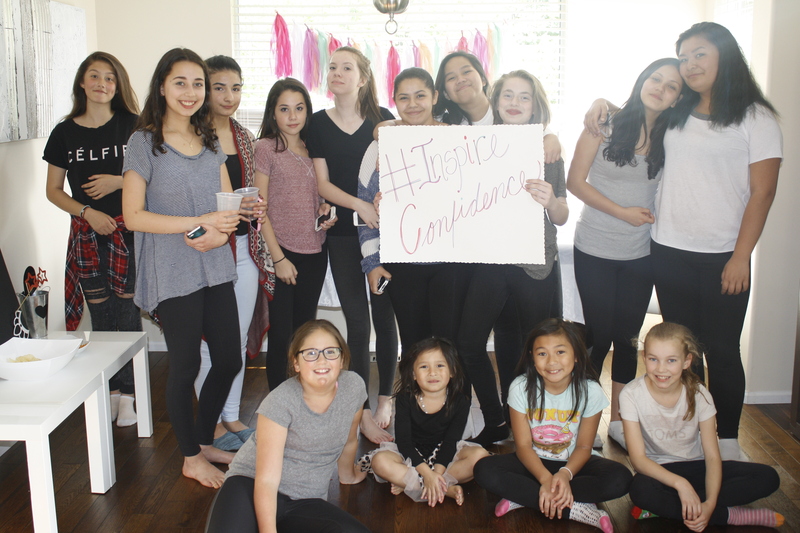 Take photos of your #InspireConfidence parties and share on social media with the hashtag. You will automatically be entered for a chance to win 1 of 5, $50 PC® gift cards. 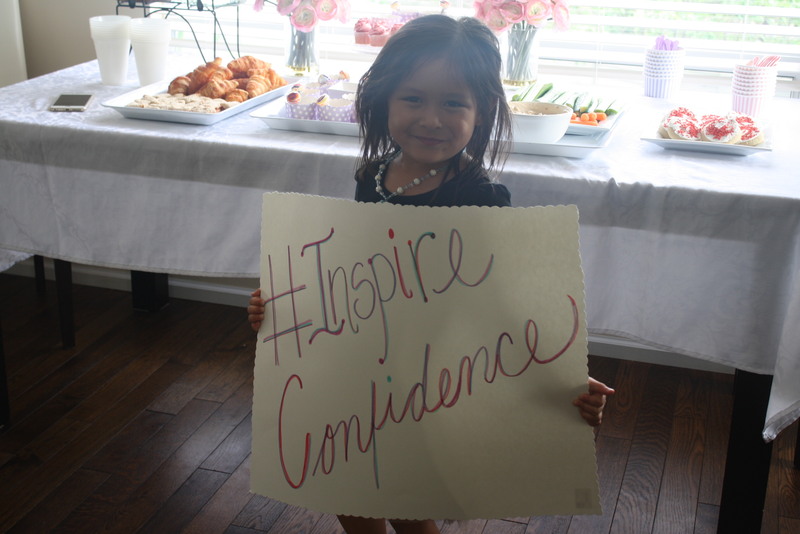 I can’t wait to see photos of your #InspireConfidence parties! Six out of ten girls are so concerned with the way they look they avoid participating in a range of activities. 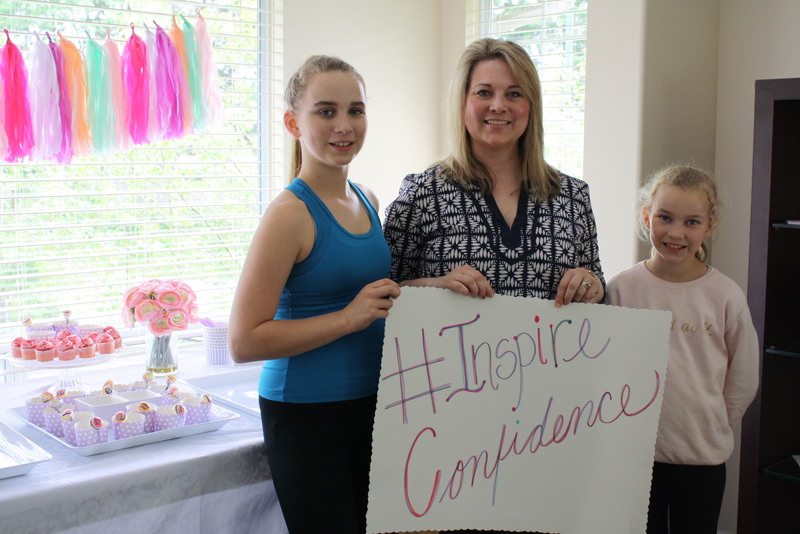 To help combat these shocking stats Dove has started a fun new initiative to encourage moms to host an #InspireConfidence party for the girls in their lives. 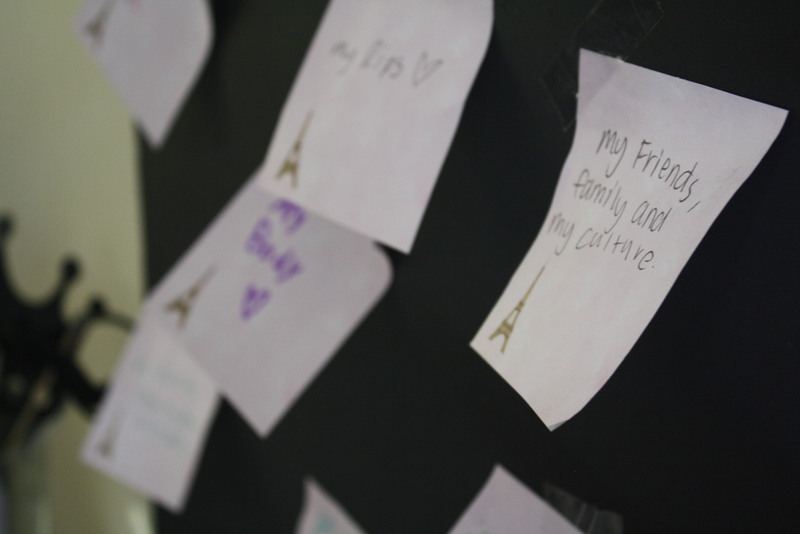 These parties are a fun way to open up the conversation on important issues like body image. Looking for inspiration for your own party? Then learn how you can use your party to combat anxiety in girls. Thank you! The power poses were so much fun!